I still have a lot to learn with my kit and should spend more time trying out new techniques. The Live View mode on my Canon is something I NEVER use when travelling (battery drain) but for macro was pretty useful! Macro is a great technique for a grey day as unlike most other forms of photography it can be great whatever the weather. Here are some of my experimental shots from the day. Sam and I spent a lot of time working with one leaf. 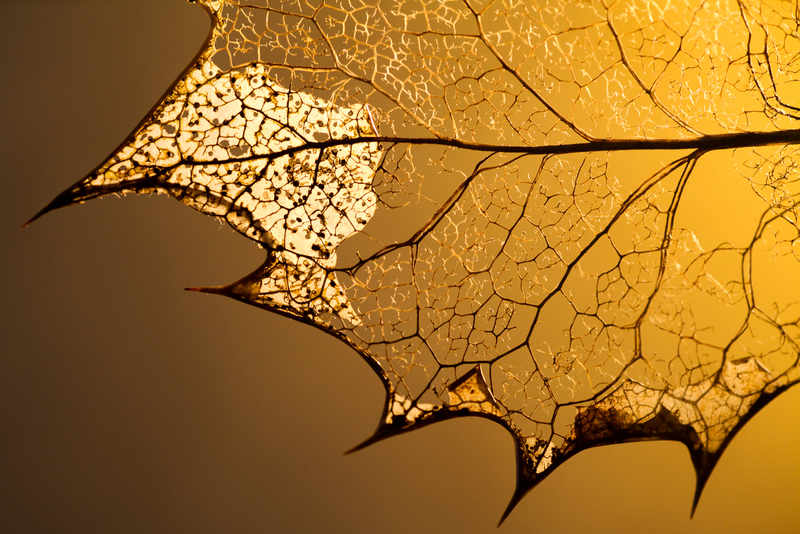 This effect was gained by back-lighting the leaf with white card placed behind it. A tripod was required to keep the camera still enough to get a sharp well-lit image. 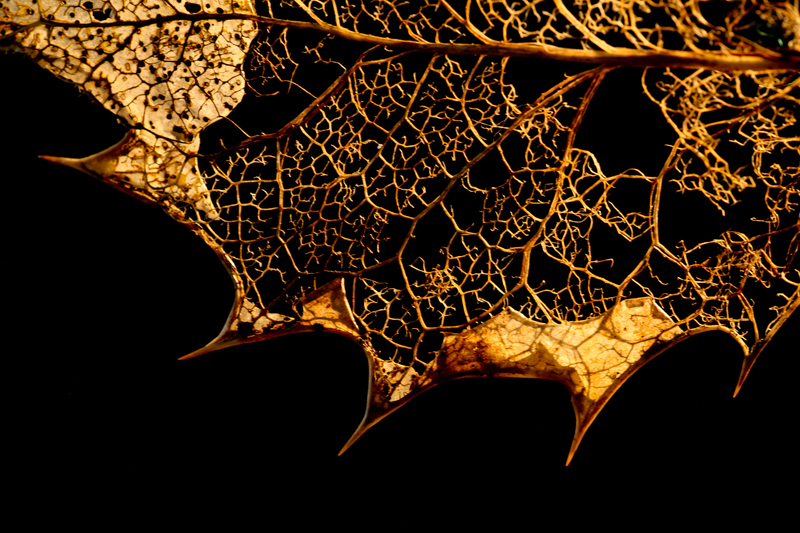 The same leaf but this time with a black card background made for a different feel. 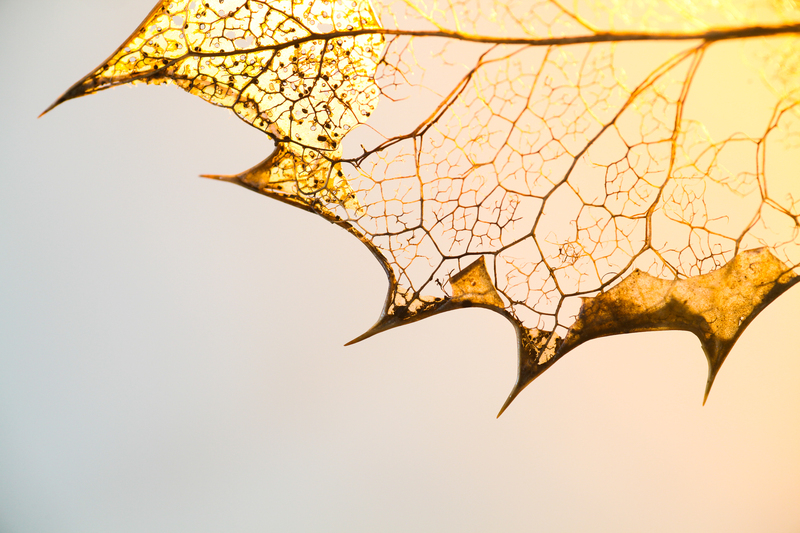 Final version of the leaf; this time purposely messing about with the exposure and over-exposing for a high-key style. 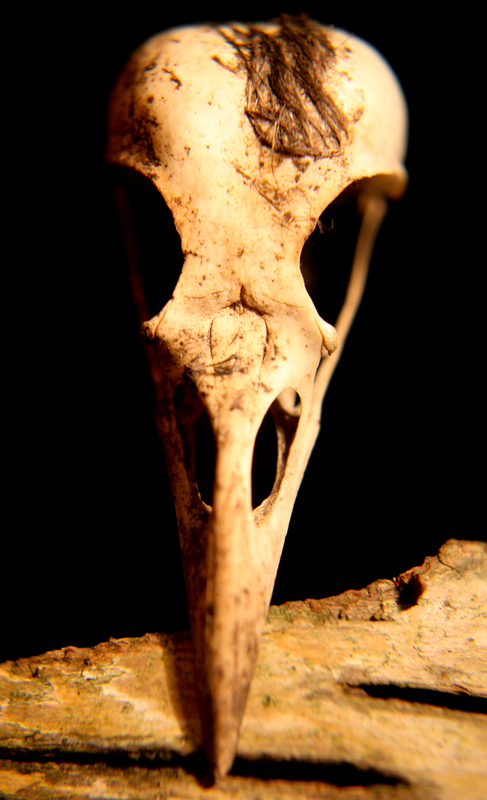 A very creepy crow skull! Actually only the size of my thumb but looks far more menacing in macro. Simply used a table lamp to light this one and Sam held a reflector to bounce back light to slightly reduce the shadows. 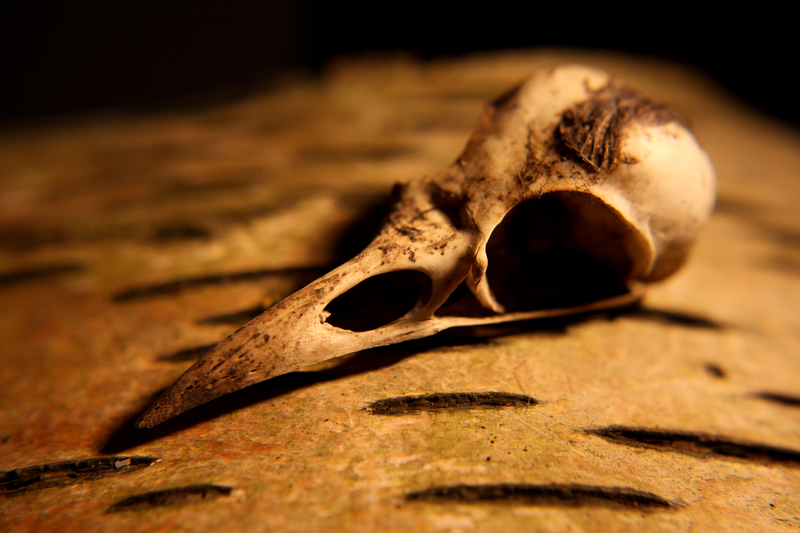 We also had a go at some macro wildlife photography. 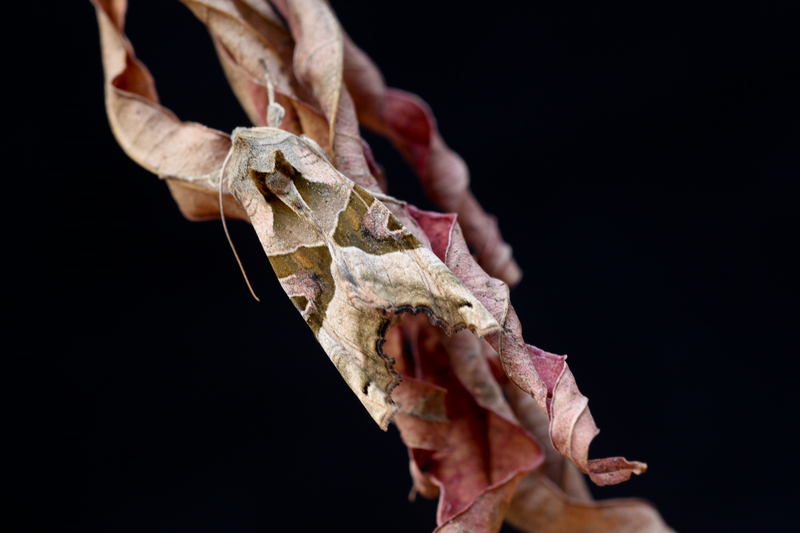 This is an Angle Shades Moth up close. 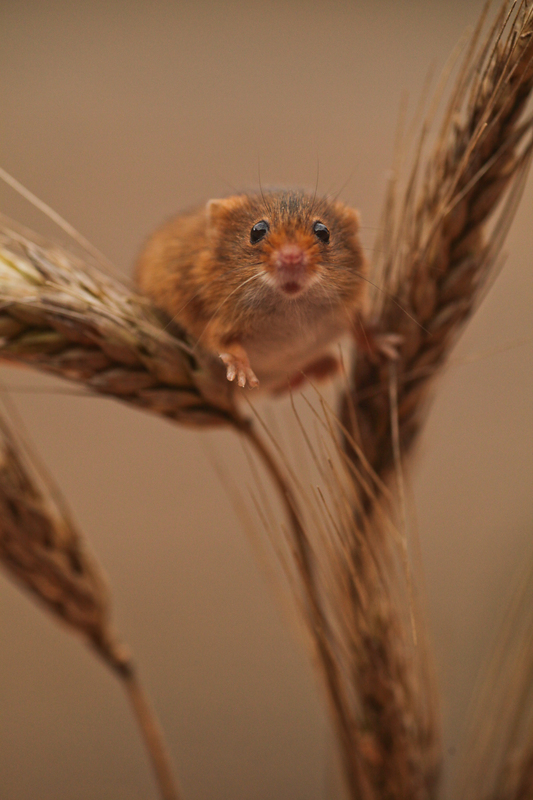 A very cute little harvest mouse. I am not sure I would have the patience for finding these moments in the wild but it was good fun learning to use lenses and filters I have not used before.